iFunFactory is a leading company in real-time multiplayer game server technology. Its iFun Engine is a SDK-style server software that helps easily and quickly build real-time multiplayer game servers, and adopted by game studios in Korea and USA. And iFunFactory also released iFun Deploy that is game management web service platform. 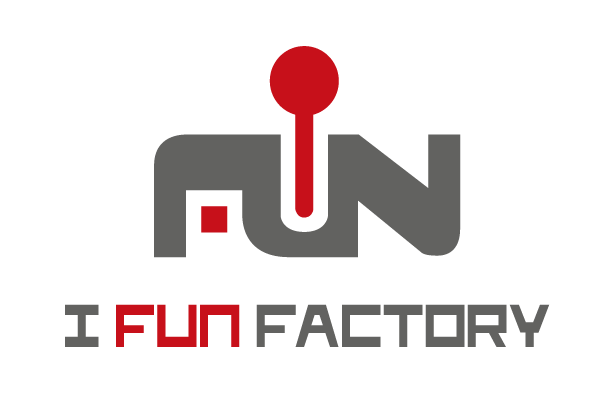 It provides useful features for game service operation iFunFactory has been funded by Softbank Ventures Korea, Nexon Korea, and Korea Investment Partners.